SENY Dieng kept a clean sheet in his first senior game in English league football. 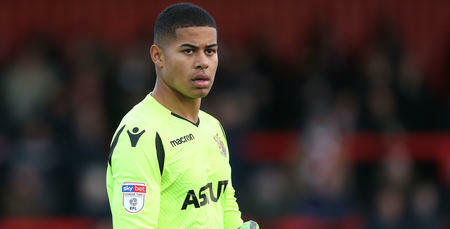 The Swiss shot-stopper made a successful debut for Stevenage with his side coming out 1-0 winners against Grimsby Town. The 23-year-old started his first game for Boro because of an injury to regular first choice Paul Farman. The victory meant Dino Maamria’s side made it three games unbeaten in League Two. Ryan Manning played 72 minutes as Rotherham United were beaten 1-0 by Nottingham Forest. It was goalless whilst Manning was on the field but Lewis Grabban’s 86th minute winner gave the home side all three points. And In League One, David Wheeler was an unused substitute for a Portsmouth side that conceded a late equaliser to Wycombe. Pompey were on the way to the top of the table but Joe Jacobson’s late penalty meant they had to settle for a point with Peterborough now leapfrogging them to 1st place. 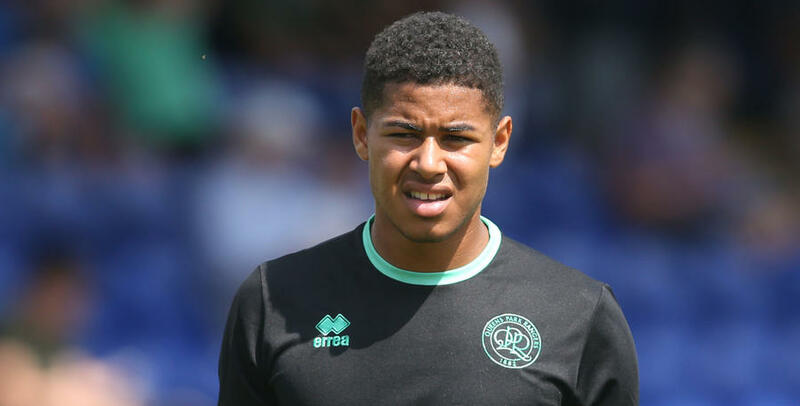 Charlie Fox, who’s on loan at Wycombe, didn’t make the 18. Ainsworth’s side are 18th in League One and face Norwich in the Carabao Cup tomorrow evening.